Showing results by author "Gerald Martin"
In his novels and short stories, Gabriel García Márquez has transformed the particulars of his own life and the lives of his fellow Colombians into wondrous fiction. 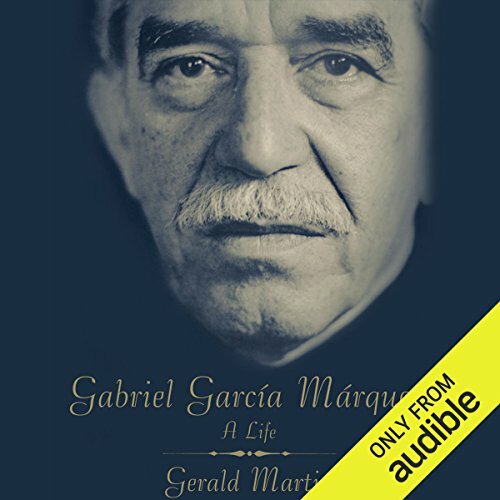 While telling the story of the sloppily dressed, skinny young man who rose from obscurity as a provincial journalist to international fame as the progenitor of a new literature, Gerald Martin also considers the tensions in García Márquez's life between celebrity and the personal quest for literary quality, between politics and writing, and between the seductions of power, solitude, and love. Great content, somewhat disappointing narrator. 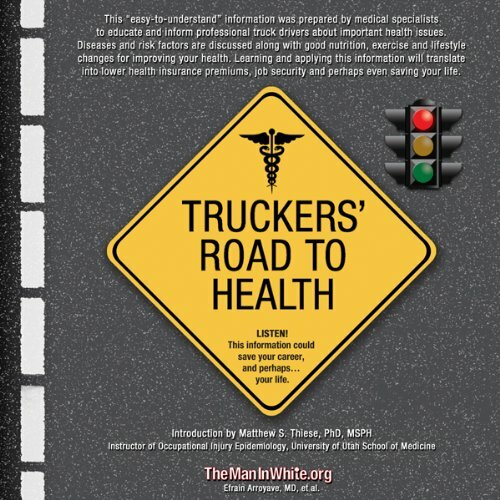 This "easy-to-understand" information was prepared by medical specialists to educate and inform professional truck drivers about important health issues. Diseases and risk factors are discussed along with good nutrition, exercise and lifestyle changes for improving your health. Learning and applying this information will translate into lower health insurance premiums, job security and perhaps even saving your life. If you need sleep this ones for you!